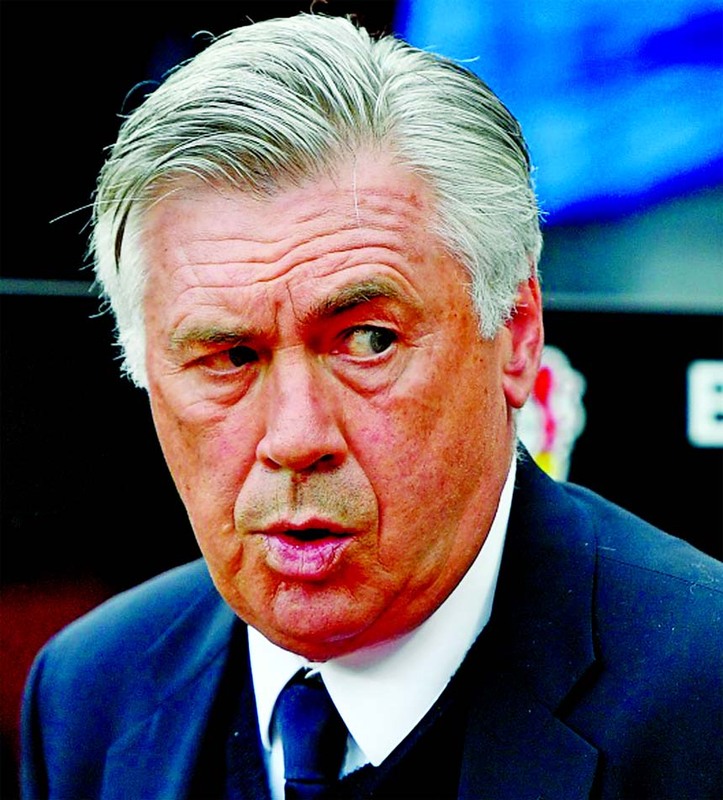 Carlo Ancelotti's return to Serie A is proving less impressive than expected. But while Ronaldo's chance of finally grabbing his first goal in Italian football is increased by his Juventus side hosting Sassuolo this weekend, Napoli faces another tricky test - against Fiorentina. Napoli has bad memories of playing against Fiorentina. The last time it played the Viola, it lost 3-0 - a week after beating Juventus in Turin - and effectively handed the title to the Bianconeri.